It's time for... Five For Friday-Part 2! If you have no idea what I'm talking about you can get caught up here! 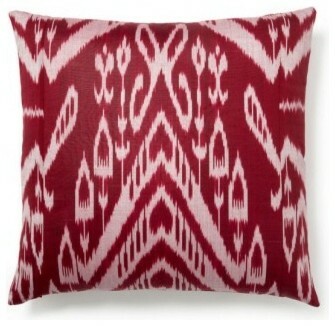 Ikat is very popular right now! West Elm describes the Ikat pattern as hazy, subtly imperfect lines of these graphic prints. Very striking in a room! 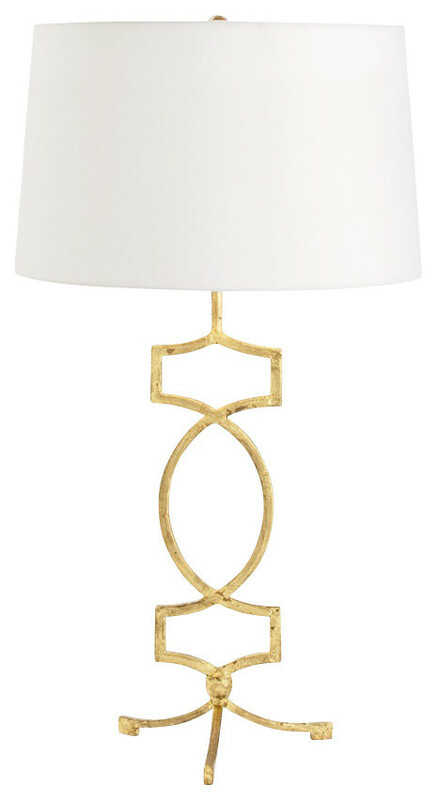 A unique light fixture will always make an original style statement. I personally have a thing for lighting. It really turns me on! Get it? I know. Weak! An impressive light can take a drab little corner and instantly turn it into a stunning vignette. 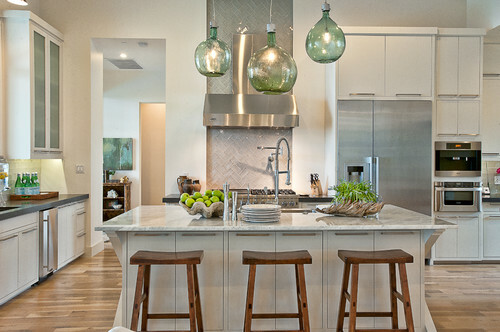 Or a stunning chandelier or pendant hanging from above can give the whole room character. At least something chunky is in style! 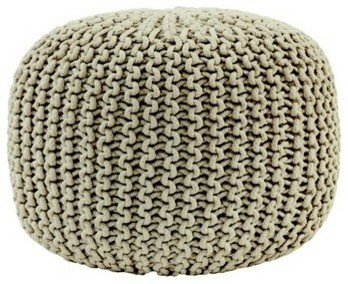 Chunky knits are finding their way into home decor and furniture design. They have a cozy, oversized woven texture with a modern feel . The trend of lines, patterns and shapes are everywhere! 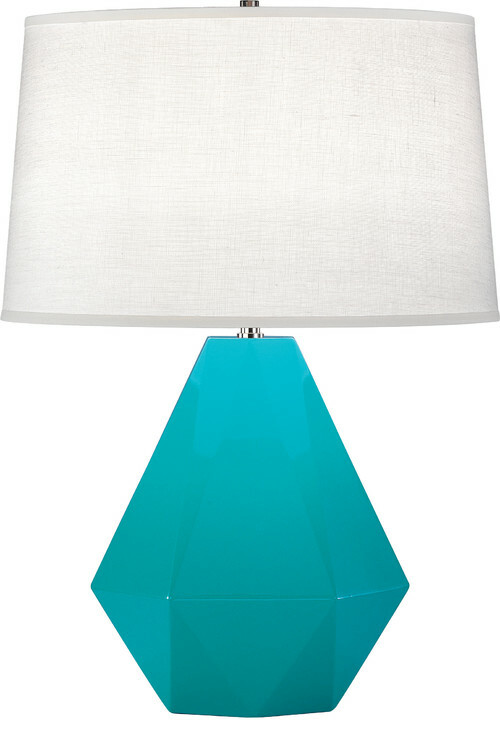 And it's found it's way to lamps. 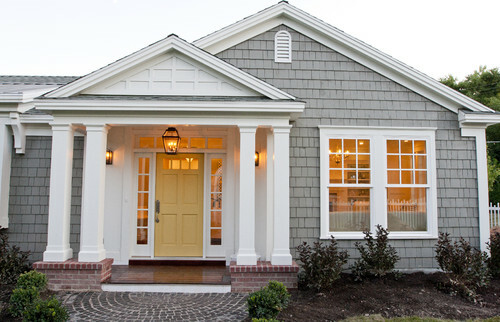 I have always loved a colored front door. 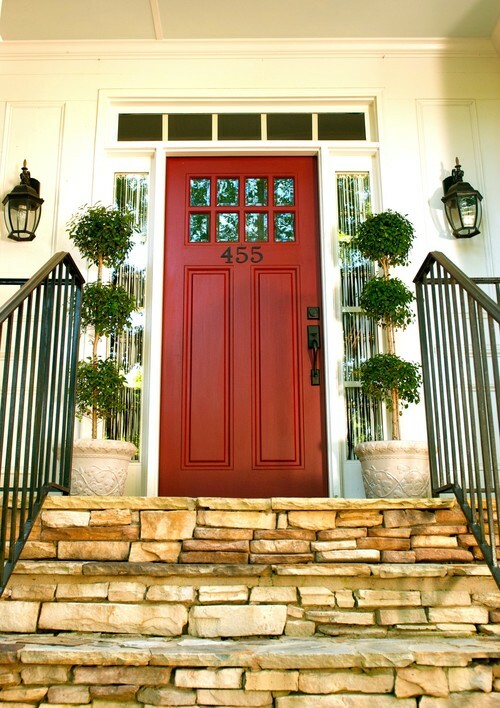 Ironically, my front door is black! 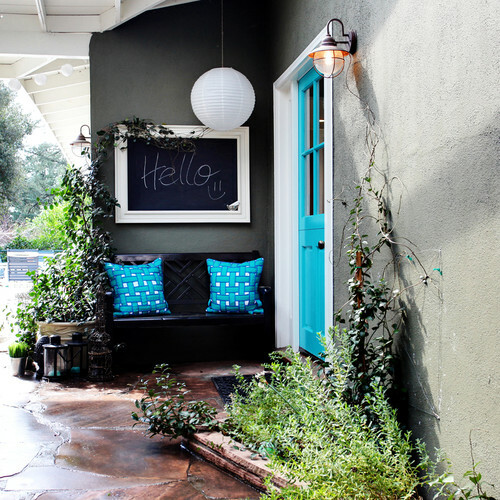 What a way to add curb appeal to your home...with a pop of color! So that's my Five For Friday-Part 2! Come back next Friday for part 3! You never know you might find your next love!